With the clock ticking towards new sanctions, Russian authorities said on Monday they would allow a World Anti-Doping Agency inspection team to return to a Moscow laboratory to retrieve data it had earlier been denied. Russia's Sport Minister Pavel Kolobkov said WADA officials would return to Moscow on Wednesday. 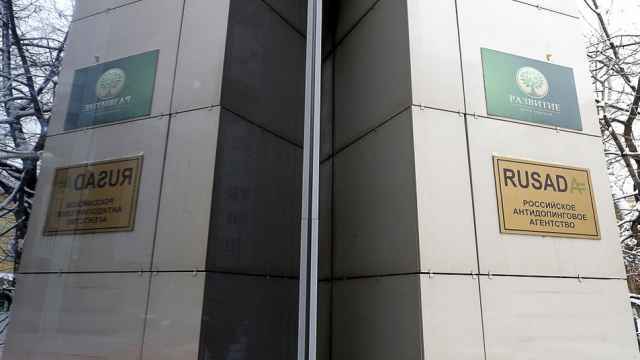 WADA also confirmed in a press release that a three-person expert team would be allowed entry to the tainted Moscow laboratory and data it was prevented from securing during a visit in December. 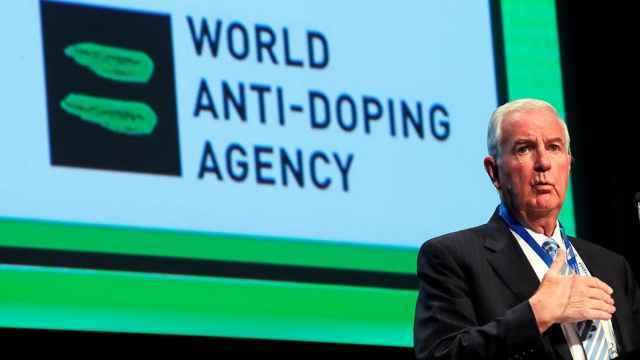 Access to the lab and data before a Dec. 31 deadline was a condition of WADA's September decision to reinstate the Russian Anti-Doping Agency (RUSADA). 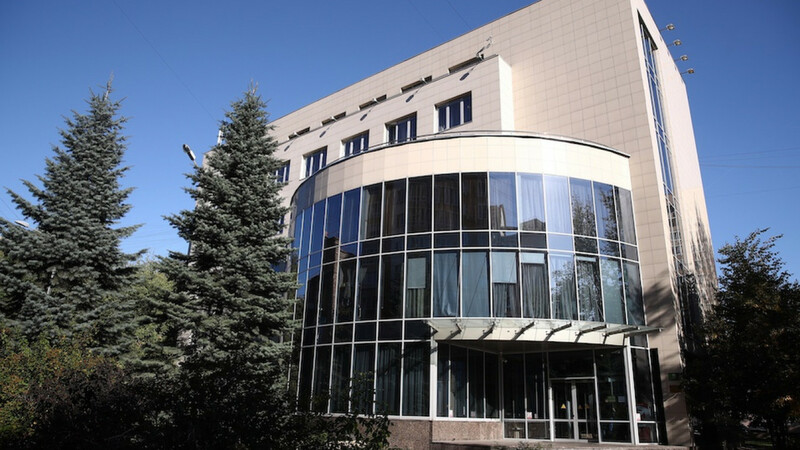 However, extraction of data stored in the facility's Laboratory Information Management System (LIMS), was not completed due to a technicality leaving RUSADA again at risk of being found non-compliant. Russian authorities had said that the inspection team's equipment was not certified under Russian law. A WADA Compliance Review Committee (CRC) is scheduled to meet at the agency's Montreal headquarters on Jan. 14-15 where they were expected to hear from the original five-member inspection team. 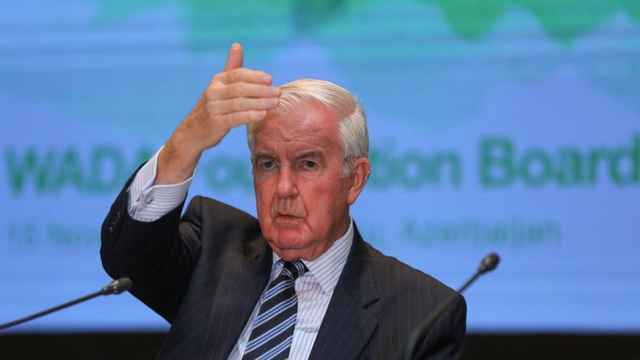 "While WADA is obliged under the ISCCS (International Standard for Code Compliance by Signatories) to give every opportunity to RUSADA, we are continuing to act on the basis of the 31 December deadline having been missed, with all the consequences that failure could bring," WADA president Craig Reedie said in a statement. "This week's mission to Moscow is not only about us following due process and precedent. "If the mission is successful in acquiring the data, it will break a long impasse and will potentially lead to many cases being actioned." "(It) appears to be the sequel to the cat and mouse game between WADA and Russia we have unfortunately come to expect," Travis Tygart, head of the United States Anti-Doping Agency told Reuters in an email.